I was not thinking last week when I posted, that I wouldn't be able to weigh in on Saturday morning this week because I had not one, but two conflicts! First I slept at the Children's Museum of Maine on Friday night with my Girl Scout troop. This involved watching 7 girls have fun and play, then sleeping on the floor of the museum. I started on the floor outside of the fire truck exhibit while all of our girls slept inside, but by 11:30pm we had played musical beds and I ended up inside the fire truck with Olivia! 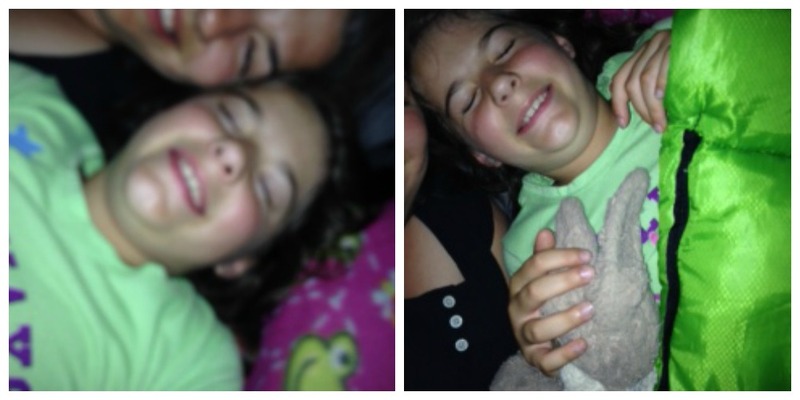 After a few attempts at a selfie in the pitch black, we went to sleep together. These were the best I could do! We were having fun! After all the girls were picked up from the museum all of the leaders had other children at closing ceremonies for tee ball, so we went straight to the field. 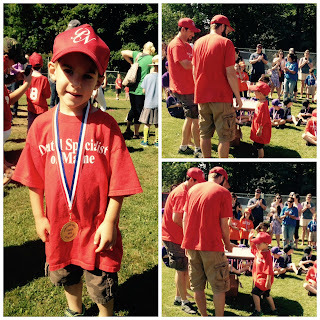 My little guy got a medal for his first year of tee ball and we took some pictures, had some snacks and headed home. I thought about weighing in on Sunday, but honestly Saturday wasn't the best eating day. 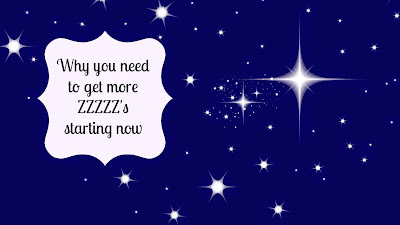 When I woke up on Sunday and felt refreshed after a good nights sleep, I remembered how I had researched the correlation between sleep and weight loss a while back in my journey and boy did it ring true Saturday. I wanted to eat ALL day. I lacked energy to make anything and to count points. Needless to say, I didn't feel weighing in Sunday would have been the best idea for my motivation! I will wait another week! Yesterday I stayed within my points and today I am up and ready to go on my morning walk! I can't wait to see how the addition of walking plays out on the scale! The Museum sounds fun. Thank you for Sharing! The museum trip sounds fun! My sister did something like that when she was younger.